Youth unemployment is a huge problem in Nepal. 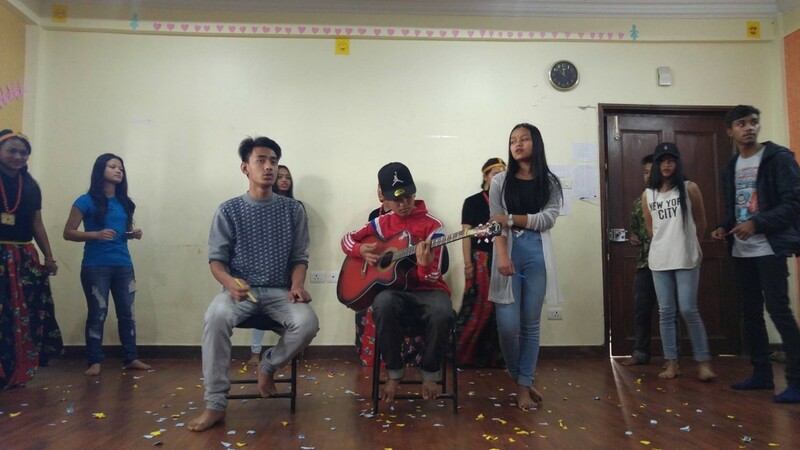 This is partly to do with the lack of employment opportunities, but is also due to the lack of programmes to prepare young people for work, and the poor quality and prescriptive nature of education in Nepal. 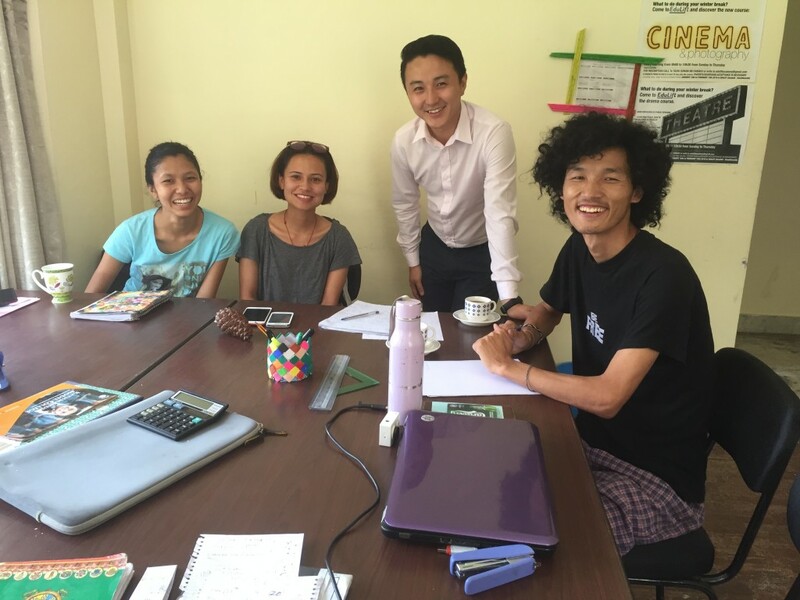 The project helps equip school leavers with the necessary skills to work. It uses experiential and problem-solving methods and innovative learning techniques to enable them to become more confident and rounded individuals, with the necessary skills to contribute to the Nepalese economic and social development. 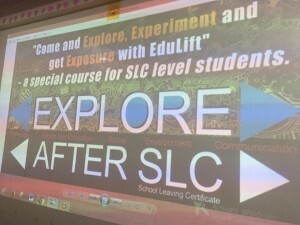 • Explore: Career counselling enables students to explore their career interests and further academic/work plans. This includes advice on interview techniques, CV development, and exploring the possibilities of further and higher education; an opportunity not even considered by many of the participating students. • Experiment: The day-to-day class activities are filled with group projects/challenges to develop problem solving and team working skills. The development of these skills are absolutely vital for developing innovative and independent workers who will be a real asset to the Nepalese work force. • Students receive regular counselling sessions from personal growth councillors, and guidance to consider specific career paths. • Students carry out weekly challenges that will train them in research, planning, problem-solving, implementation and presentation skills. • Students receive feedback and exposure from a distinguished person within their related fields in the Weekly Guest Speaker Series, and partake in field visits to potential work destinations. Many of the activities and opportunities described above are currently only available to the elite class in Nepal that can afford the very best education, or education abroad. Together with Edulift, Freedom to Learn works with many of the poorest and marginalised communities in Nepal and therefore brings opportunities to young people leaving school that need it the most. This is absolutely fundamental to developing a more equitable and balanced economy and society after the 10 year civil war. We are dedicated as organisation to supporting young people to develop the skills and knowledge to enter into valued and productive employment, and to be a real asset to the future development of Nepal.